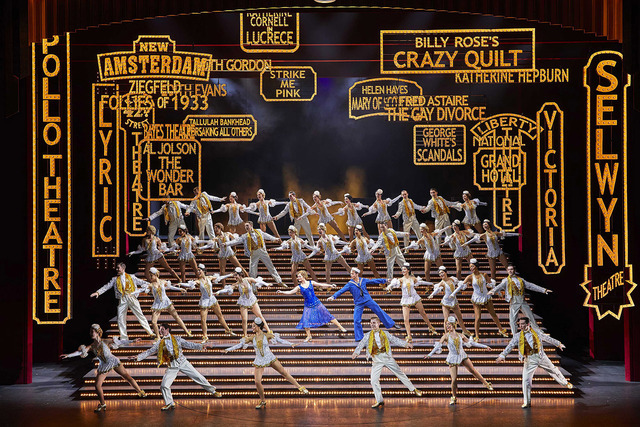 That is the tagline that you seen when you visit the 42nd Street it is a dazzling show, with plenty of glitz and glamour to go along with the incredible dance routines and show stopping songs. 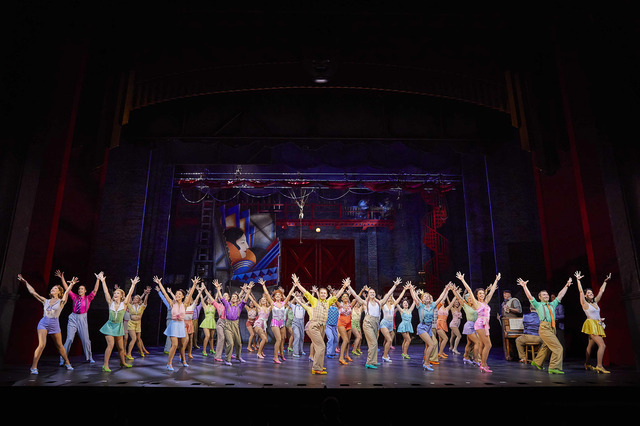 An incredibly talented cast and ensemble who are all incredible dancers! I have always been such a fan of tap dancing, it always just looks fantastic but I have never ever seen it on stage to this level and scale. It really is something else, the huge stage really does help them have some very impressive moments and that makes it well breathtaking from start to finish. Add in the amazing colourful costumes, with impressive set changes and you have one hell of a West End Show. 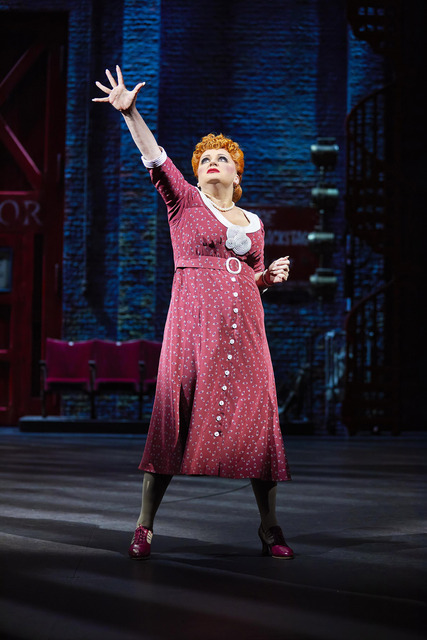 It is everything you expect to see on a West End stage and it certainly does not disappoint at all. Just goes to show that the old shows really can still be the very best. Years ago I remember listening to quite a few songs from this show and was most looking forward to Lullaby of Broadway. I am very happy to therefore report that it is the best and most show stopping moment in the show! Just incredible, you know that sometimes when a song is your favourite and you’ve never actually seen it performed you aren’t entirely sure what to expect and have that risk of disappointment. 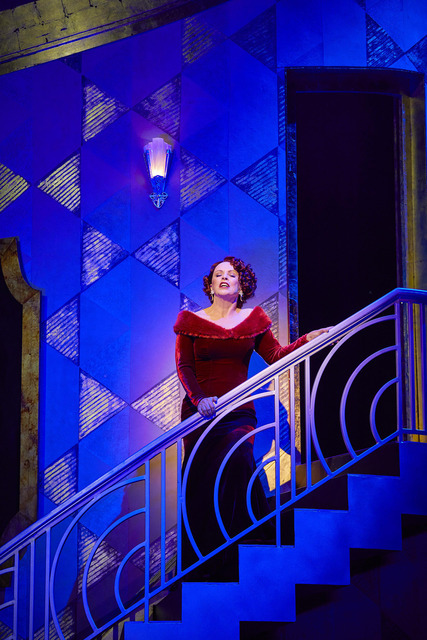 Nothing at all is disappointing about this show, surely that is one of the best things you can say about a musical? 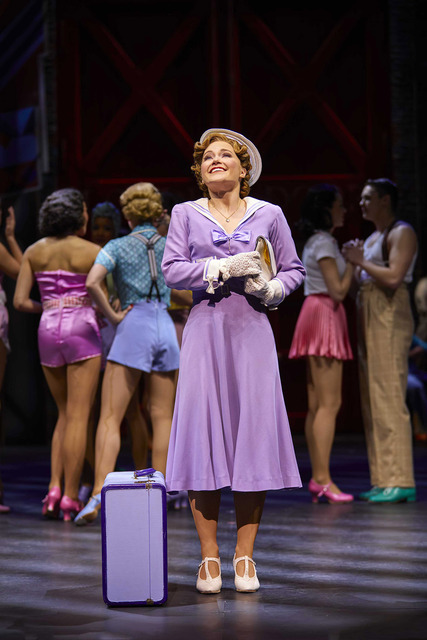 Especially when you leave the Theatre toe tapping down the street. Clare Hasle as Penny Sawyer was outstanding, an excited and incredible performance which seems to be a breakout leading West End role. Sheena Easton as Dorothy Brock really shows off her brilliant vocals from start to finish. Tom Lister was very impressive as Julian Marsh the director of the show, it was great to see him on stage again having previously seen him on the UK Tour of Calamity Jane. 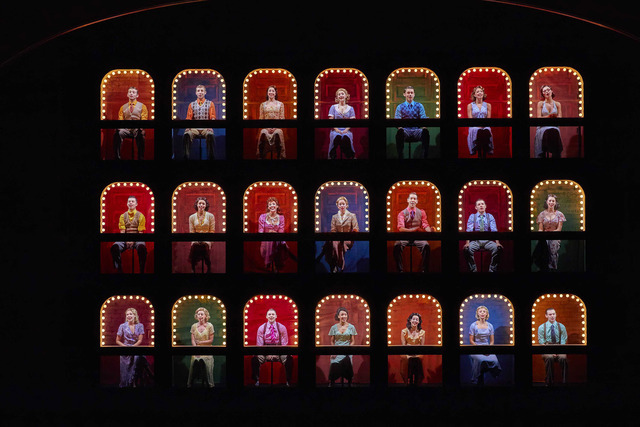 I really do think it is the biggest show I have seen in terms of ensemble members to go along with the leading cast. That is certainly what makes it so special and epic, amazing to watch and dazzling you constantly. I have to mention the huge mirror as that part really was breathtaking and very special. This is a perfect West End show and really what you expect to see when you head to London to see a show. 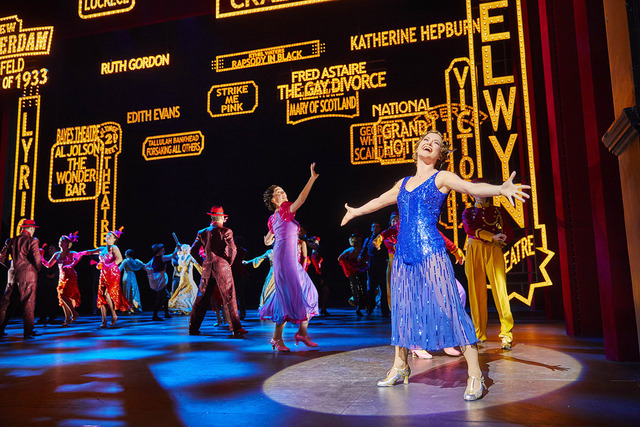 42nd Street is currently booking until October 2017 – Official Website. Loved this show. For sheer enjoyment it can’t be beaten. For most of the performance I watched in awe with my mouth open!! Alongside Les Mis and Phantom this is one epic of a musical. Hope to see it again later in the year. Don’t blame you for wanting to see it again! Such an epic musical.